The Environmental Protection Agency plans to slash funding for programs that protect children from dangerous lead exposure. The move would eliminate programs that raise public awareness about the toxic metal’s risks and train workers on how to safely remove lead-based paint. The EPA’s proposed cuts were revealed in a budget memo published by the Washington Post. That memo outlines funding cuts for two lead-based paint programs totaling more than $16 million and the elimination of six dozen full-time employees. 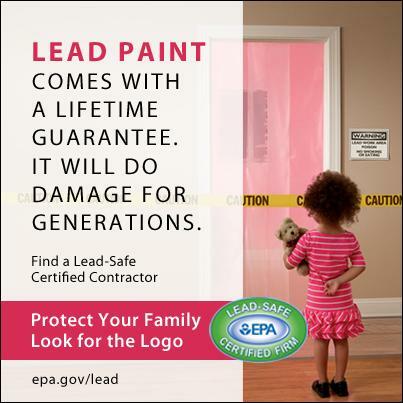 The EPA’s lead-based paint program changes include cutting $2.56 million and about 73 full-time equivalent employees from its Lead Risk Reduction Program. That program certifies renovators who remodel housing that might contain lead-based paint, and also educates the public on how to minimize residential lead exposure, according to the Washington Post.